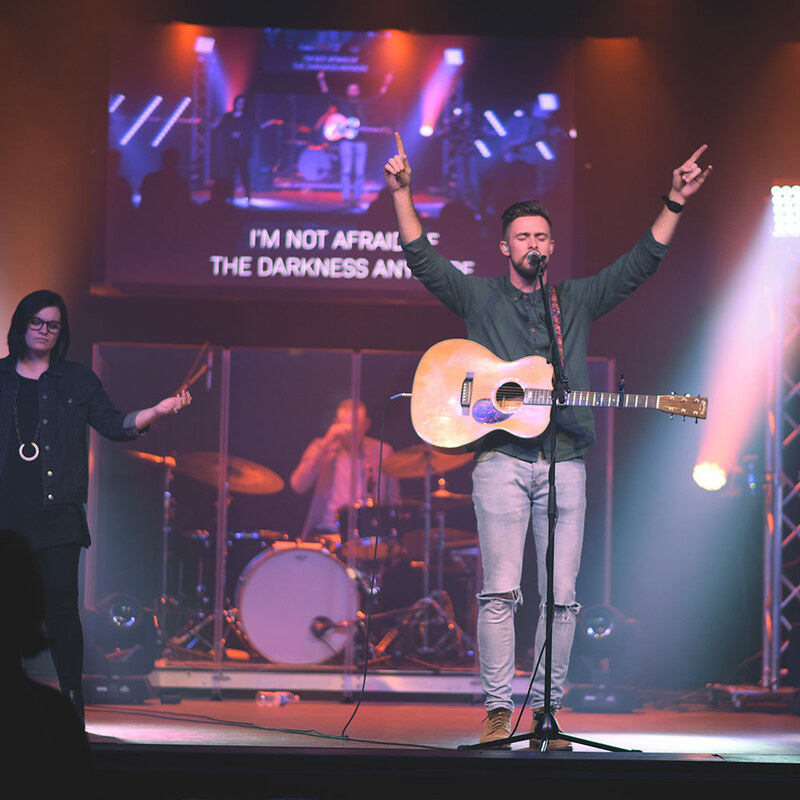 Desperation Students gathers weekly under the name of Jesus to engage in worship, inspire the next generation, and empower them to serve in the local Church. Our hope is to move students forward. 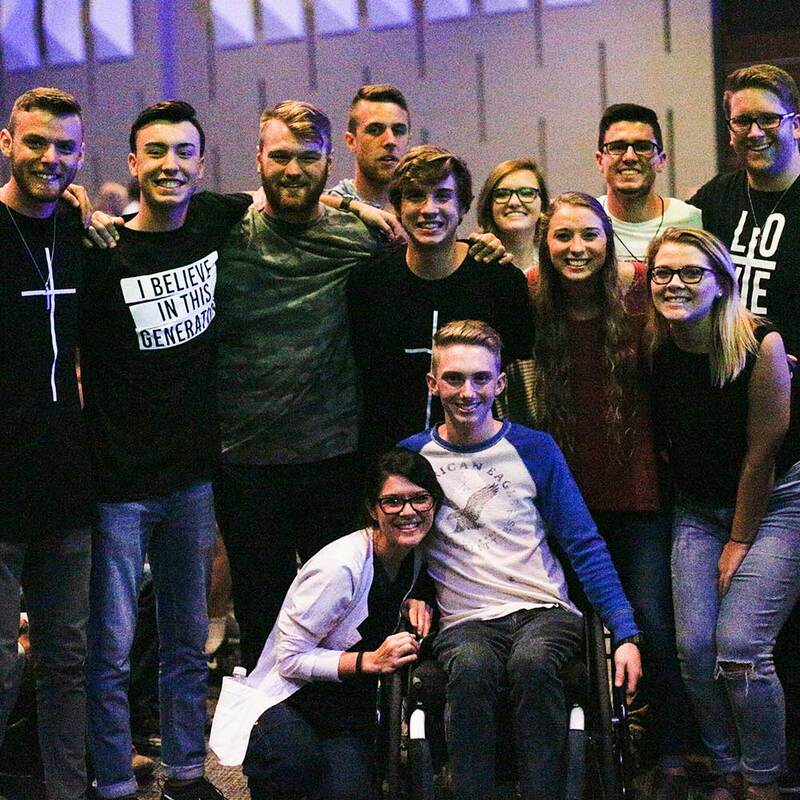 Whether you are new to church or looking to develop your relationship with God, Desperation students has a place for you. 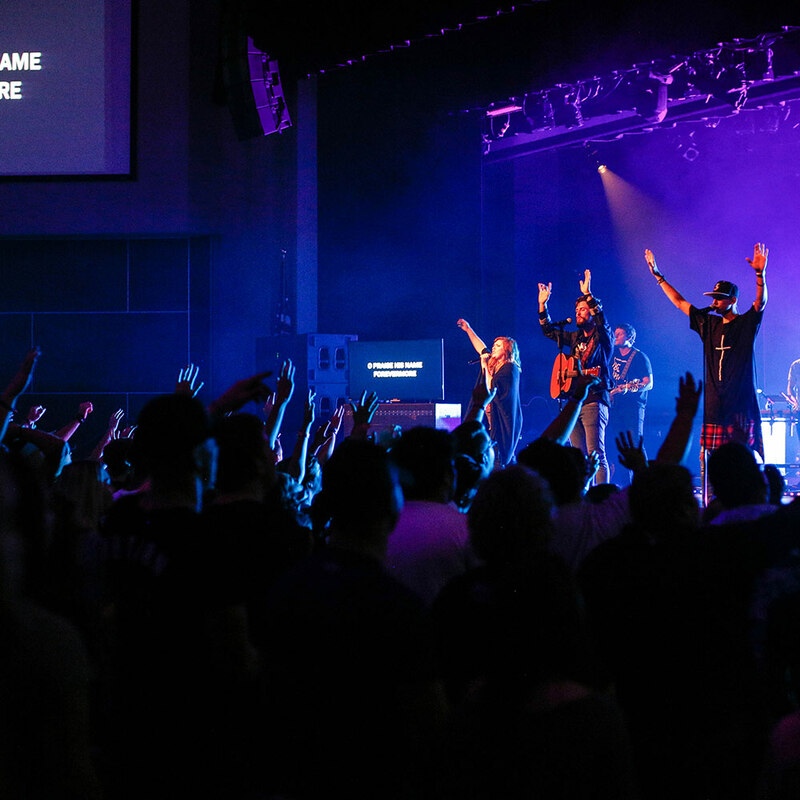 Weekend services offer an opportunity for generations at every campus to gather together in worship and growth through a practical, relevant message from God’s word. Find a campus today!